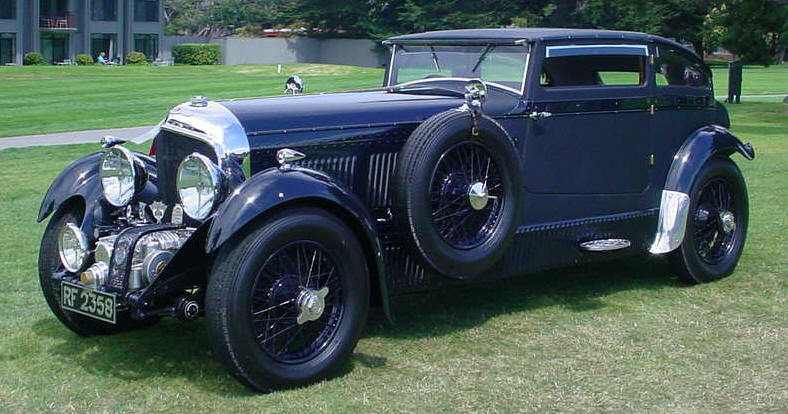 The Bluetrain's story is among the more remarkable automobile tales around. grain matched, and inlayed with mother-of-pearl and fine silver. 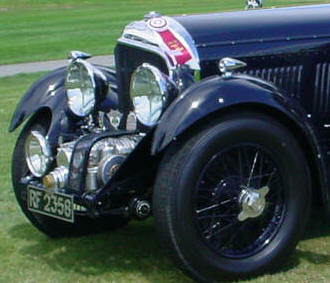 fitted with genuine Bentley and Rolls parts from boot to bonnet. A fabulous combination of raw power and comfort. the Bluetrain boasts the smooth ride of more modern touring cars. car runs as cool as the other side of the pillow. decanters. Everything imagined for your touring comfort. The Bluetrain sports an award on its maiden show. You can't beat that!